We cannot recommend the Ubee Ambit DVW326 modem as a replacement. 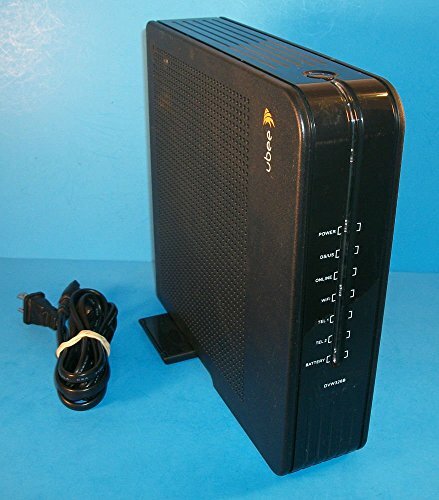 Users have reported many problems getting it connected with their ISP and for the price, there are much better alternatives. Still, this device does have telephone capabilties (when it does work) and is a Docsis 3.0 modem with speeds up to 343mbps. Note that you will need a separate router to get WiFi and we recommend a budget router to pair.